Use on AWS from with your IBM WebSphere Network Deployment images that start at $2.10/hour. 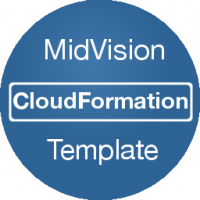 Upload our template, create AWS Cloud Formation stack and have your IBM WebSphere Network Deployment architecture ready. 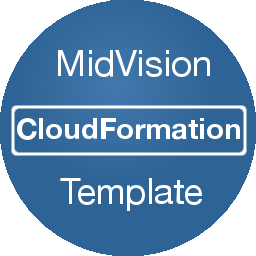 This Cloud Formation Template can be used to create a cluster architecture based on our IBM WebSphere Application Server Network Deployment base image.